Normal. If there’s no oil on the tissue, you probably have normal skin. It feels comfortable. Dry. The tissue will remain dry. Your skin will feel tight and look dull. Oily. The tissue will be oily. Your skin will look greasy in the cheeks, nose and forehead. It will also have enlarged pores. Sensitive. There would probably be no oil on the tissue. In addition, this type of skin easily reacts to certain skin products. 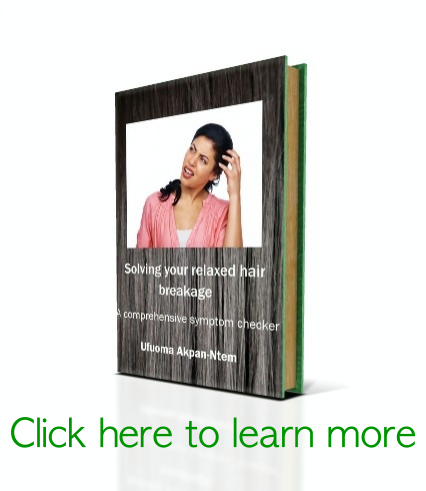 It is also prone to redness, irritation and break outs. When shopping for skincare products, always watch out for products that are specific to your skin type. 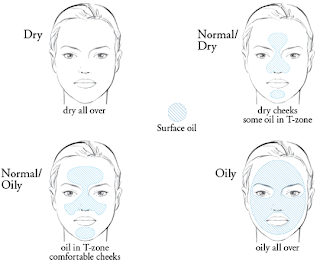 For example, people with oily skin should watch out for oil-free products. Most skincare companies make it easy for you by specifying which products are for which skin type. 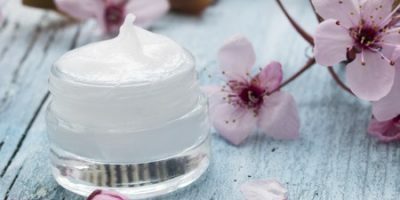 Another consideration when shopping for skincare products is climate. 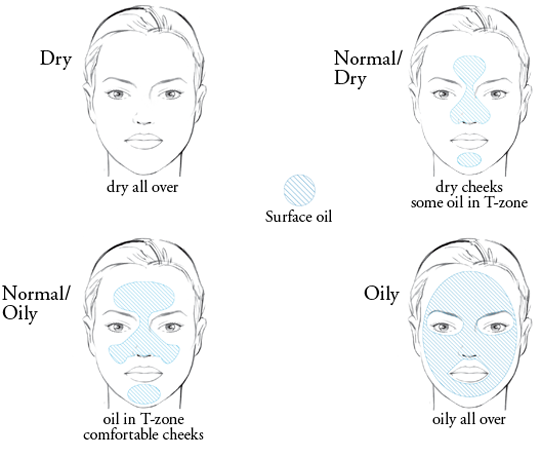 If you live in a humid environment like I do, it’ll also be a good idea to stay away from oil-containing products so that your face doesn’t look too oily by midday. Quiz: What’s your skin type? 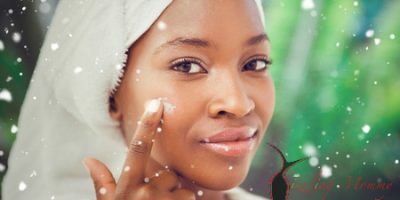 2 Comments to How to build a skin care regimen part 2: skin types. You could actually buy a toner for combination skin, something with less alcohol. Maybe with witch hazel.